I want to reflect back on the Lord's goodness to us, through good times, and hard times. 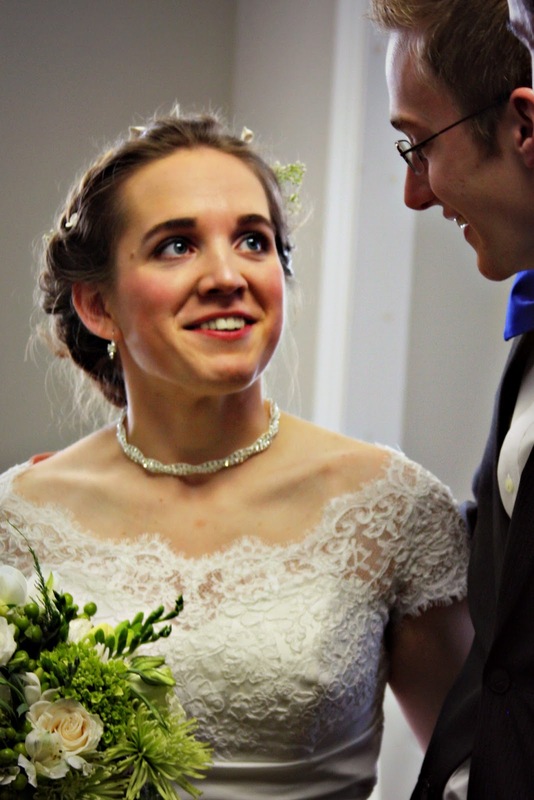 We had a daughter married this year in March. We were in Florida in July for Tim's stepdad's funeral. We took a trip to Knoebel's in June as a family. My friend Bonnie and I went to see the Downton Abbey exhibit at Winterthur. We freshened up the look of our cottage by taking the shutters down, pressure washing the house, painting the shutters black and rehanging them! It looks great! Joseph's brother Tommy died at the end of July. This was a very hard thing. The big event in August was the baptism of all four of our daughters! September we took a trip to Colonial Williamsburg. Then took Emma to school in South Carolina. She's thriving there. Hitting the road Monday morning to visit some great friends. By now we have shared many visits back and forth between our home and theirs. It's always fun, and this time we get to meet some other family members! I'll be back with photos on Tuesday! We've been enjoying a laid back post Christmastime. We decided to go to The Point at a favorite local state park to watch the sun set. Tim and his Mama, he's her baby. I pray that you have a wonderful Christmas. As part of our traditions, we watch The Nativity Story, every Christmas Eve. I was just struck by Mary and Joseph's humanity, and that God choose to send his Son not into a 'royal' family, but a simple and humble family. 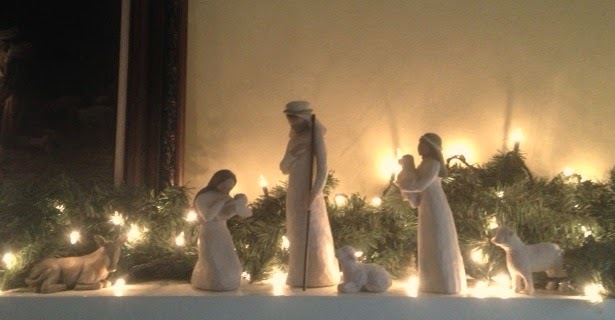 Mary says to one of the shepherds "He's for everyone." Tim challenged us to be like Mary and to ponder the things of the Lord. I learned about a medieval era carol just a few days ago. It has been put to a modern tune, but I just like to ponder the words to this carol and the depths of them. I nearly cried. It's a gift given from loving hearts. They wanted to give us something that would not be something consumed just this year, but something of meaning that we could bring out year after year. It's a way to honor friendship and remember. Our friends may be moving back to their home state this spring. If not that they'll have another year to a year and a half here, then they'll be headed home. This is a gift to bind heartstrings and to remember, and to praise God for His ultimate gift that has allowed us to be in the same eternal family. We love you Tony and Amy. Thank you for this gift of the heart. Nothing like being ill to cause you to lose a few days! I find myself on the road to recovery and see that it is Christmas Adam. Tim started this in our family years ago, noting that, 'it's the day before Christmas Eve." Being out of commission for these few days has caused me to need to carefully be busy today, with just a few things. I will definitely still be resting. My body feels wiped out still. 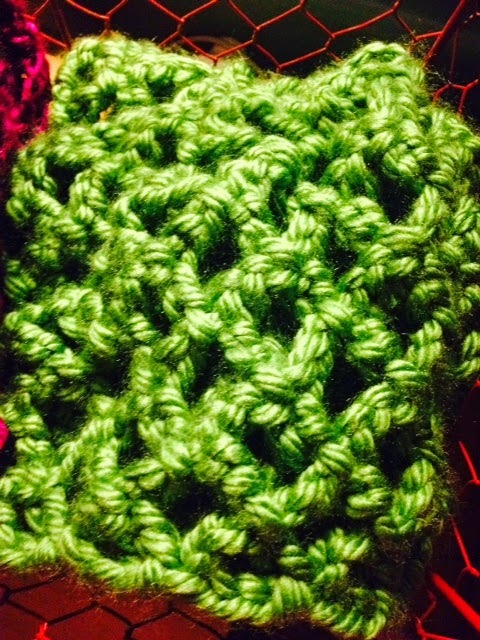 And I was able to do a bit of crocheting when I felt up to it and finished a few projects. On the upside, I lost 4 more pounds this week, for a total of 32 pounds lost. I'm wearing a comfy dress today that I haven't worn for a few years. I'm standing amazed and grateful. Tomorrow we will be celebrating Tim! Emma is taking him to breakfast for his birthday, we'll be going to lunch out, give him his gifts, then in the evening we switch to Christmas Eve celebration mode and watch The Nativity Story and open our stocking gifts.